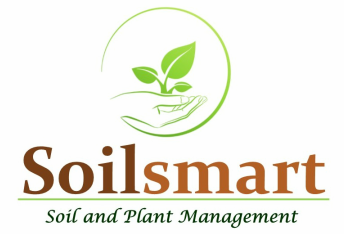 Antill Park golf club has been working with Soilsmart over the past 2 years and have achieved great results with the soil and plant tonic program. Over time we have reduced fertiliser and pesticide inputs and records show a 50% reduction in fungicide applications. Situated on the outskirts of South Western Sydney, Antill Park experiences harsh summers with minimal irrigation and poor quality water. Since implementing the soil and plant tonic into our greens maintenence program we have noticed improved water holding from our soil, a healthier root system and a stress tolerant putting surface. With minimal staff and budget, improving the soil structure and biology of our greens has been an economical and rewarding decision. Also the Soilsmart guys are bloody good blokes too ! !